Unfiltered Audio is a fairly new company founded by three students at UC Santa Barbara, California. 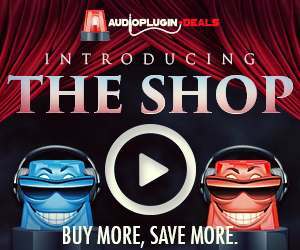 They’ve just released their second audio plugin, Sandman. 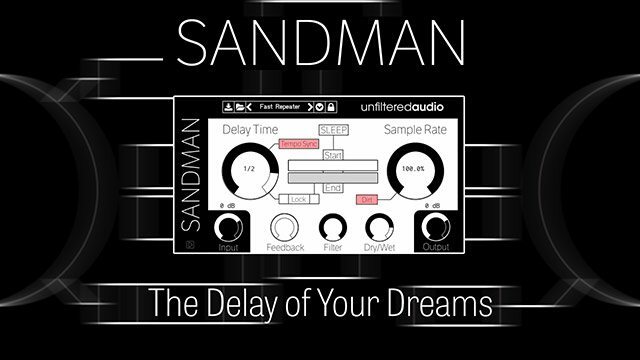 Sandman is a fresh and fun take on delay and looping, using buffer and sample rate to mulch up sound in fresh ways. The GUI is simple 2D and clean. Everything is laid out in MAX/MSP style clarity. There are a handful of presets to get you started on discovering what Sandman is capable of. Two big knobs dictate the delay time (which can be host-tempo synced or not) and sample rate. 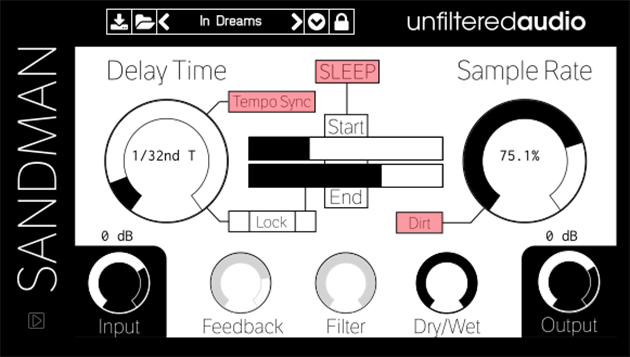 The ‘sleep’ button initiates the buffer, looping the audio stored there. There is a slider for the start and end of the buffered delay, and the start can be placed past the end, which creates a pleasant reverse loop effect. The delay can be anywhere from 5 milliseconds to 5 minutes by shifting the sample rate with delay time. There’s feedback, dry/wet and input and output levels. There seems to be a built-in limiter, as I couldn’t make the feedback overload the volume. Don’t take my word for it however – make sure you keep an eye/ear on the levels when messing with the feedback. The two elements I found most useful with this plugin however are the modulation and lock elements. One click of a little arrow in the bottom left of the GUI, and you will discover that there are two LFO’s (tempo sync or Hz) each with 5 wave types, each assignable to 5 different destinations: delay, start and end of the buffer, feedback and sample rate. Interestingly they’re unipolar, meaning they only go in one direction from zero, forward or back. These LFO’s are excellent in creating interest in the sound – keeping them from getting monotonous by either subtly modulating or by creating absolute carnage – the control is up to you! The other extremely useful element is the lock function. 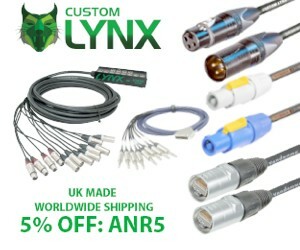 This effectively locks the delay and/or buffer length of the loop. This means that you can change the sample rate or delay time creatively, while still fitting in the grid. Excellent stuff! Another cool element was the option to turn clicks and dirt on and off. This gives you the option of really glitchy digitally messy sounds, or a lot cleaner tone. The clicks weren’t entirely dealt with, but when dealing with buffers of milliseconds, that’s impossible. I only had one issue with the plugin – Automation was fine in Logic, but had to be configured in Ableton. But once that was up and running, everything could be tweaked and remembered. Sandman is a really fun little plugin, especially useful for those into writing electronica. 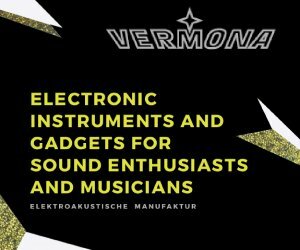 The ease with which really interesting sound can be made reminds me of GRM tools, and the way they pushed the boundaries of sonic manipulation back in the day, creating unusual yet very usable sounds. The addition of the click removal functions gives you choice as to how glitchy you want the sound, which helps if you’re wanting a softer pillowy sound. 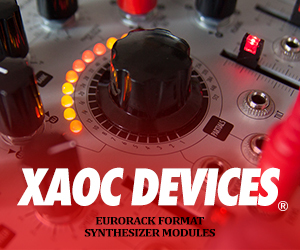 Really, for the price of $15 for this week, you really need to grab this plugin – it’s too fun! It’s a fun creative tool. I wouldn’t use this delay plugin as a mix tool – there aren’t enough options to work with it. If you’re looking for something to spark creativity – this is an easy recommend. None for the money. Buy the plugin and run.